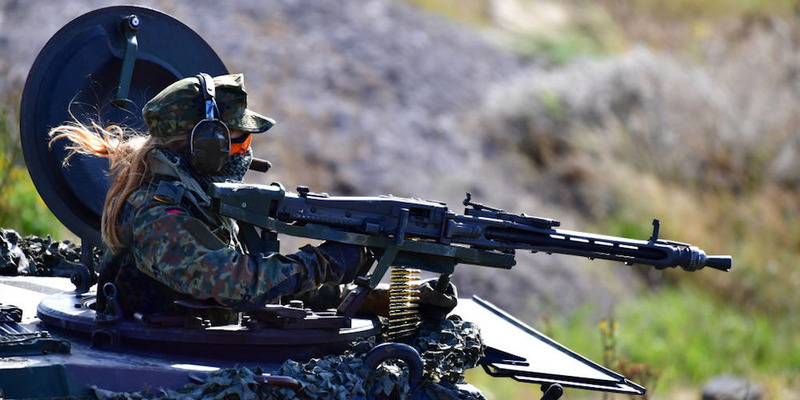 Alexander Koerner/Getty ImagesA female of the armoured Bundeswehr participates in an exercise in September 2018 near Munster, Germany. In September, Secretary of Defence Jim Mattis said the jury is still out when it comes to women’s performance in these newly integrated units. 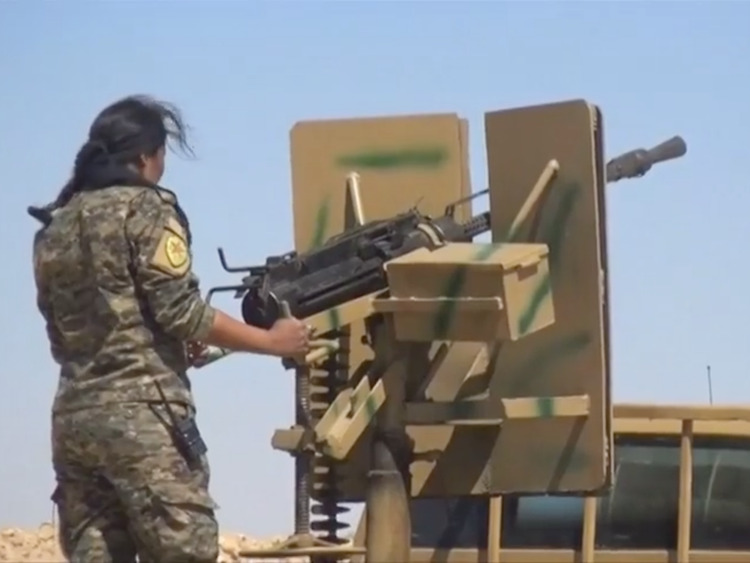 Despite women’s roles in combat support units that often placed them in the line of fire, the US is one of the last western nations to open positions in infantry, artillery, and special operations to women. In 2015, the US military joined the majority of the western world when Defence Department officials announced women would finally be able to serve in combat-oriented roles. Although women were no strangers to combat – supportive roles in logistics and combat medicine, aviation and in warships, among others, often brought them under enemy fire – they are now able to serve in roles previously reserved for men, including infantry, artillery, and special operations. Before US officials decided to make the shift, they looked to foreign militaries, many of which have allowed women in these positions for years or even decades. Here’s a look at some of them. Conscription in the Israeli Defence Force extends to women, who must serve at least two years. 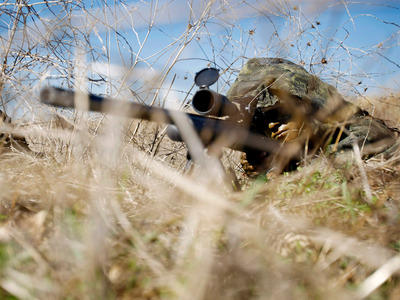 Ariel Schalit/AP File photoA woman in Israel’s integrated Caracal battalion takes position during sniper training in central Israel. Despite surveys showing “superior skills,” they still face prejudicial treatment. Still taken from Reuters videoA member of the YPJ, the female protection unit of the Syrian Defence Forces, stands guard in an armoured truck in Syria. 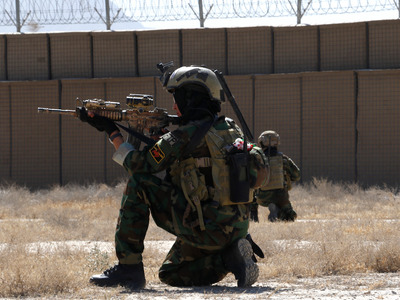 Martha Schaeffer/NATO Special Operations Component CommandFemale Tactical Platoon member maintains perimeter security during an exercise near Kabul.